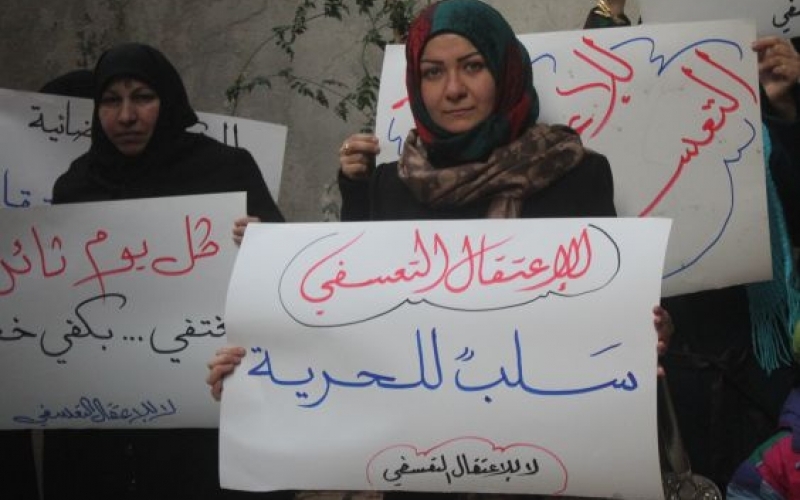 TDA communicators in Aleppo city launched a campaign starting January 2016, to raise awareness about and try to combat arbitrary arrests and detention. 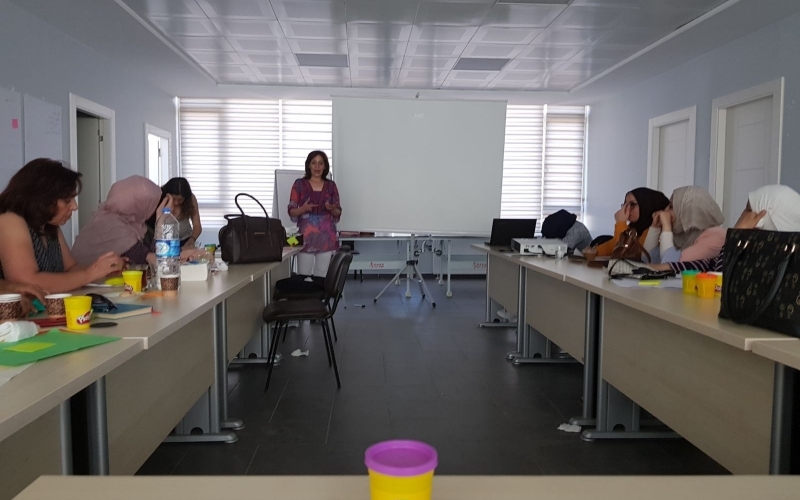 The meeting, which was held between 15-17 July, aims at providing a safe space for women survivors and help them organize themselves and make their voices heard especially in the field of transitional justice future. 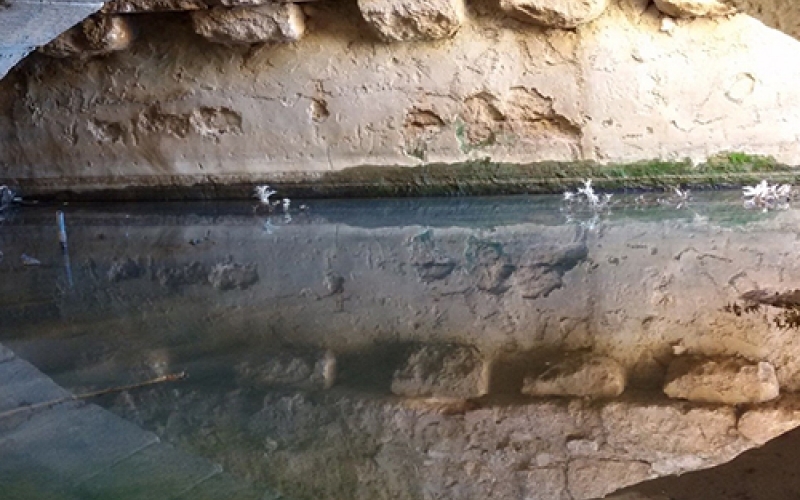 The Roman Water Spring is located on the west side of Ain Larose village in Jabal Al-Zawiyah on the foothill of the mountain overlooking Al-Ghab plain. 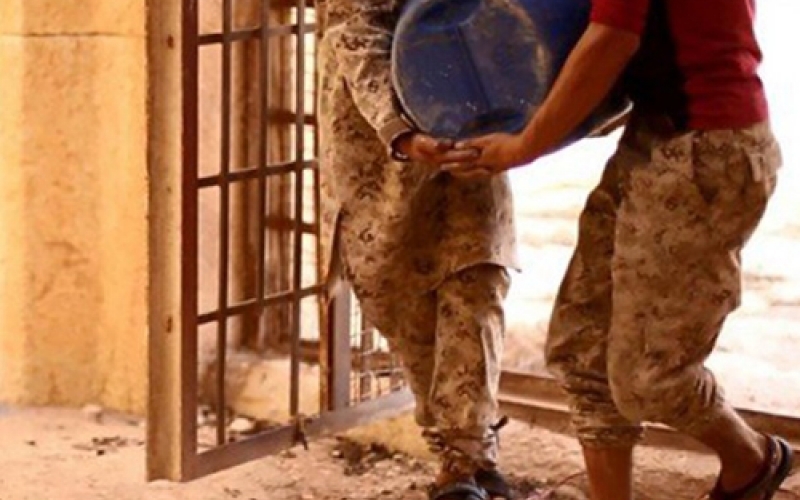 The war in Syria has displaced more than half the population, and hundreds of thousands of Syrians have been killed. The country’s rich cultural heritage is another victim of the conflict.